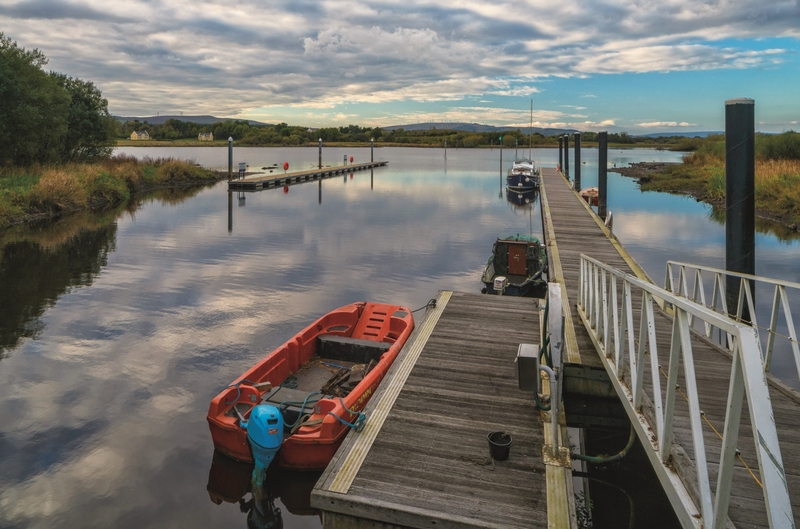 The River Shannon defines a large part of Leitrim and a new photographic book showcases the most stunning photos of the river through the county. Photographer Carsten Krieger's 'The River Shannon Ireland's Majestic Waterway' is a book that will make you cancel any plans for foreign trips and push you onto a boat to rediscover the Shannon and the countryside, its ruins and the people that surrounds it. 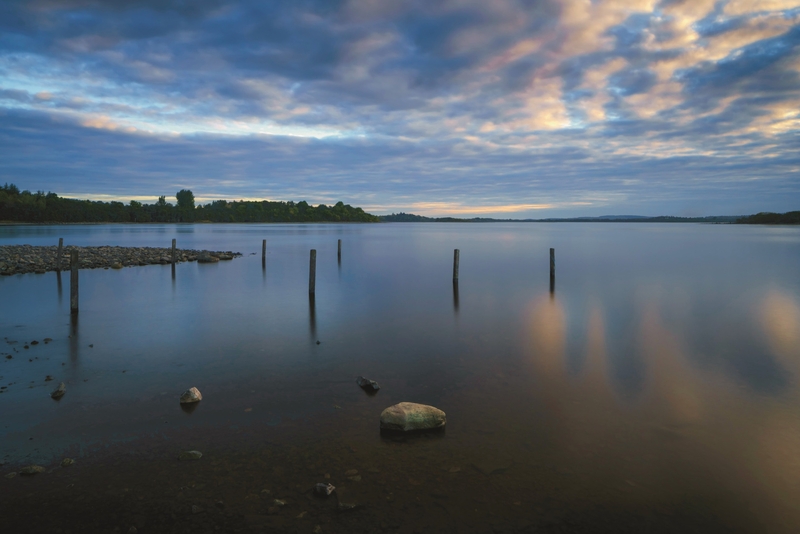 The book follows the Shannon beautifully from the Shannon Pot in Cavan to the Atlantic Ocean. 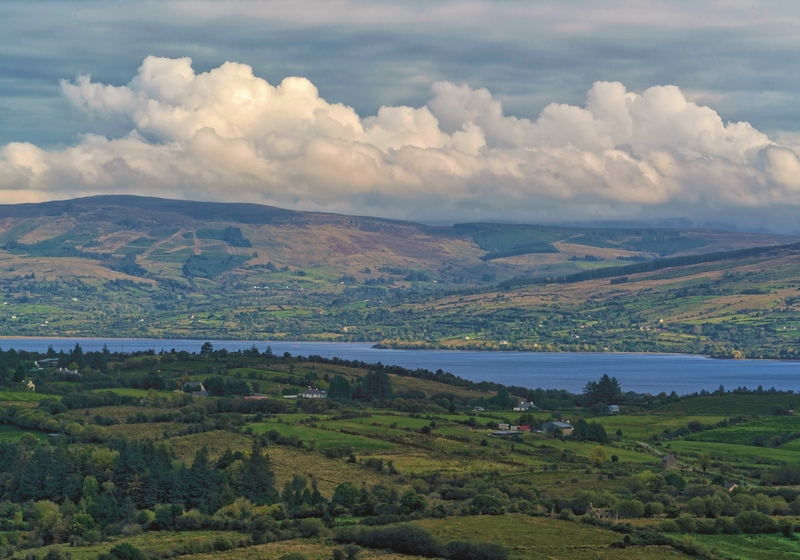 Lough Allen features heavily along with Carrick-on-Shannon, Drumshanbo, Lough Scur, St John's Lough, Arigna Mines, Drumsna and Jamestown. This is one for the coffee table, it is in shops this week and costs €24.99.